Celebrated Passion Sunday Mass on Youtube thru Sambuhay Channel. The homily was touching. Father shared a story about three types of people in a neighborhood. There were fallen leaves in their neighborhood, Neighbor 1, was the type of neighbor who doesn’t care on the scattered leaves; Neighbor 2, was the type of neighbor who just care to clean for her own surroundings; and Neighbor 3, was the type of neighbor who passionately cleaned their neighborhood. In that, you will know that Jesus resembles Neighbor 3, who will clean all our sins. Slept good for 11 hours!! Though I woke up with the vibaration of my phone, 3 missed calls from my head nurse that I ignored coz I don’t want to be recalled for evening duty. I came back to sleep. Went out at Asdaf Mall and Ballad with Ate Angelica and Ate Grace. 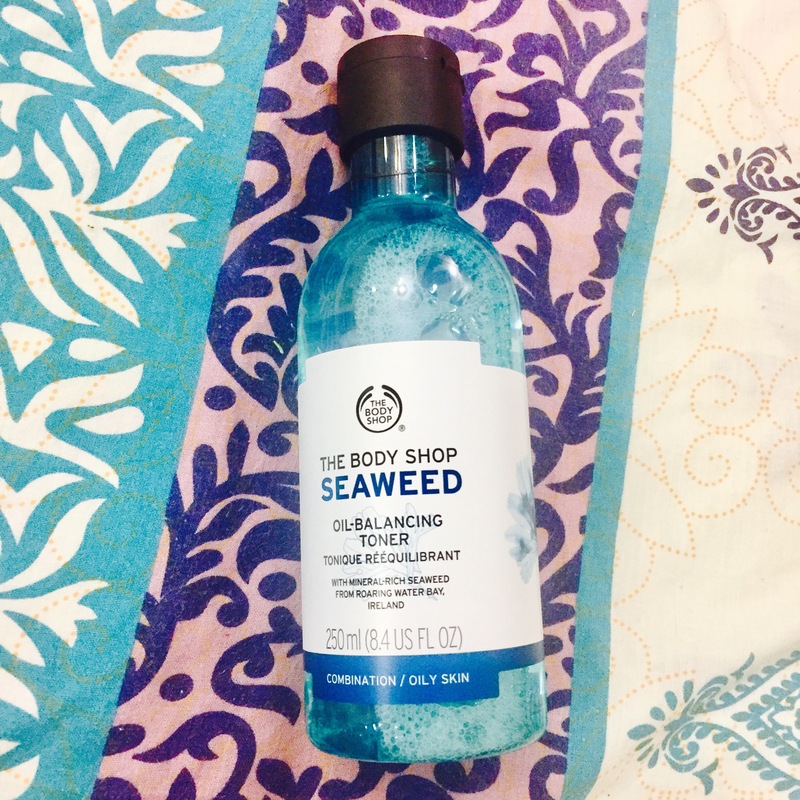 Bought myself an alcohol-free seaweed toner from The Body Shop. I love the blue bottle packaging. Hihi. Watched another VLOGs on Youtube. Pampered our faces with Korean brand Masks. Simple bonding with Ate Angelica before her flight to PH tomorrow. Enjoyed my two days off! Back to duty tomorrow. Goodnight, friends! Thank you Lord for everything! Start of Holy week. Time to meditate and reflect more.